We are your one-stop shop for all your printing, copying and marketing needs. We offer a full line of marketing and promotional materials as well as traditional printing and copying services. We have 20 years of experience serving the Miami/South Florida area and the Caribbean as well. We specialize in hotels/resorts, real estate agents and medical service providers, as well as conventions. Our experienced marketing consultants can work with you from the inception of your project through to its succesful culmination. Our business is helping you make your business grow. One block east of Biscayne Boulevard and 26 th Street. 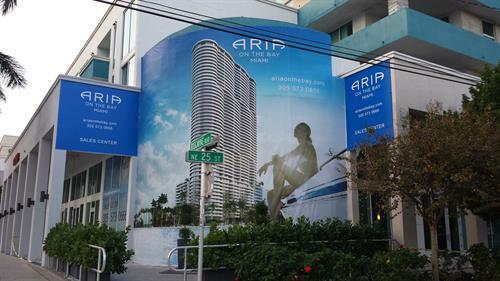 Just 15 blocks north of the American Airlines Arena and Downtown Miami.